In the early stages of John’s Revelation he bears witness to 7 messages from Jesus to the churches scattered across the Roman Empire. 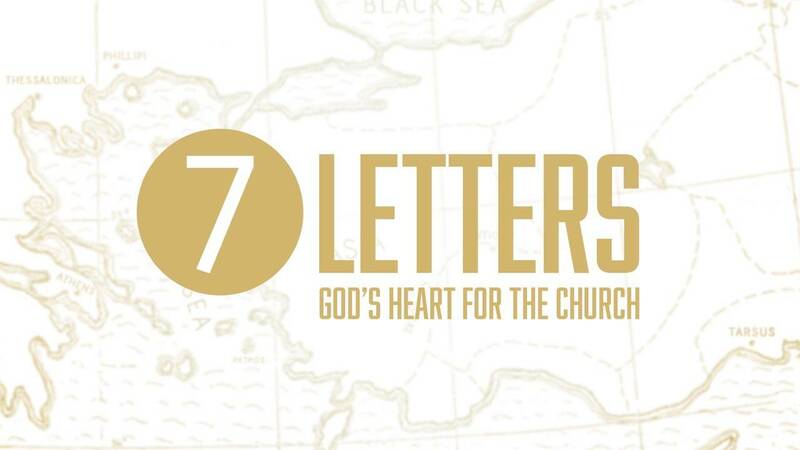 These letters offer encouragement, hope, insight and dire warnings as we seek to follow Jesus in a world that is often opposed to that pursuit. Do we have ears to hear? Will we be His faithful presence until Kingdom come or will we forsake our first love?